I must admit, my lackluster swim performance upon returning to the pool from a 6 month sabbatical – had me thinking. Am I really out of swim shape? My immediate reaction is yes! Swimming and Running really don’t have a lot in common. These are distinct sports with specific demands. Yet, it’s possible there is another answer. 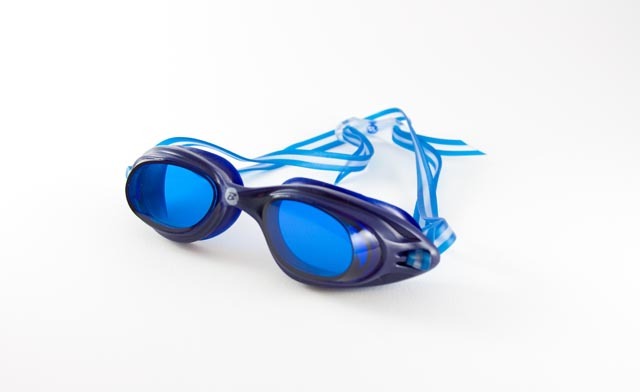 Is it possible that my exhausting return to swimming was a result of a technique malfunction? Have I forgotten the nuances of technique – paying attention to the little details? Today, Christmas eve – just hours before the pool closes – I would return to the pool to find out. I stood in my swim lane feeling hopeful. Hopeful that I would discover a nugget of technique that would return my swim to easy-peazey. As I pushed off from the swim wall, I spent the first several laps allowing my mind to relax. Trying not to try. Just noticing. Just feeling the movement through the water. Just listening. And that’s when I heard that sound. The sound of pushing air on the exhale. The sound of gasping air on the inhale. The sound of getting winded. Maybe it’s true. Maybe I am out of swim shape? As I paused to adjust my foggy goggles, my mind raced with advice and criticism. “You’re not rotating….you’re kicking too hard….your cadence is too slow” and my critic mind had taken over. Then I decided to focus on ONE thing. One thing only. Pick ONE adjustment and just spend time with it. hmmmm. I chose “relaxed neck”. Which basically meant to me — no tension. I spent the next 30 minutes consumed by what my neck was doing and feeling. I discovered a surge of speed and effortless when I relaxed my neck, and became mesmerized by the bottom of the pool. I discovered another surge of speed when I rotated for air, and didn’t allow my neck to roll my head back. Suddenly I had a pocket for air. Suddenly I stopped breathing heavy. Suddenly – my 30 minutes of non stop swimming was done. And suddenly, I discovered that technique is my best friend. Day 2 – 30 minutes – no more huffy puffy. Yes I can. Yes I did!